Received a recess appointment from Ulysses Grant on April 16, 1873, to a seat vacated by William Shipman; nominated to the same position by Ulysses Grant on December 2, 1873. Confirmed by the Senate on December 8, 1873, and received commission on December 8, 1873. Service terminated on March 22, 1892, due to appointment to another judicial position. Nominated by Benjamin Harrison on December 16, 1891, to a new seat authorized by 26 Stat. 826. Confirmed by the Senate on March 17, 1892, and received commission on March 17, 1892. Service terminated on March 22, 1902, due to retirement. Nathaniel Shipman, LL.D. 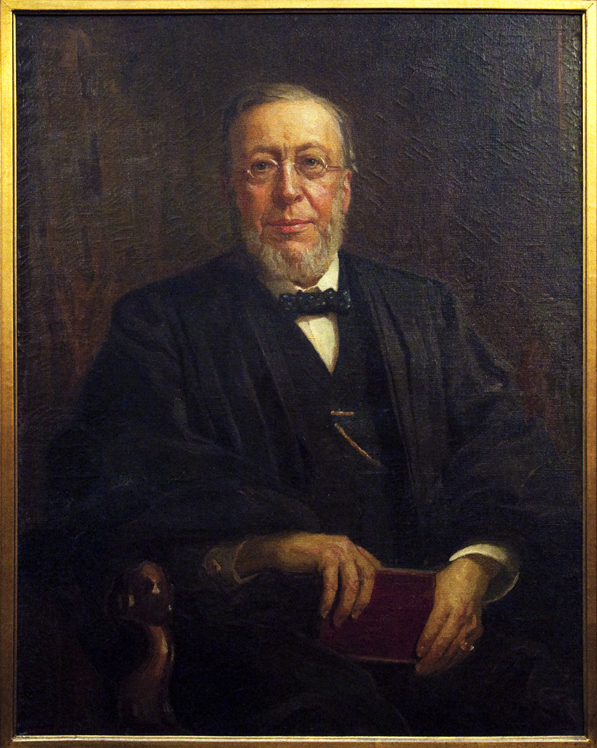 (1828-1906); by Charles Noel Flagg; Oil portrait; 1897; Abraham Ribicoff Federal Building, United States District Court for the District of Connecticut, Hartford. Reference image courtesy of the U.S. Courts Library for the Second Circuit. Further reproduction prohibited without permission of the Clerk's Office, U.S. District Court for the District of Connecticut. Nathaniel Shipman; by Alexander Hamilton Emmons; Oil on canvas; ca. 1840-1853; Slater Memorial Museum, Norwich, Conn., ref. #: 180.754.